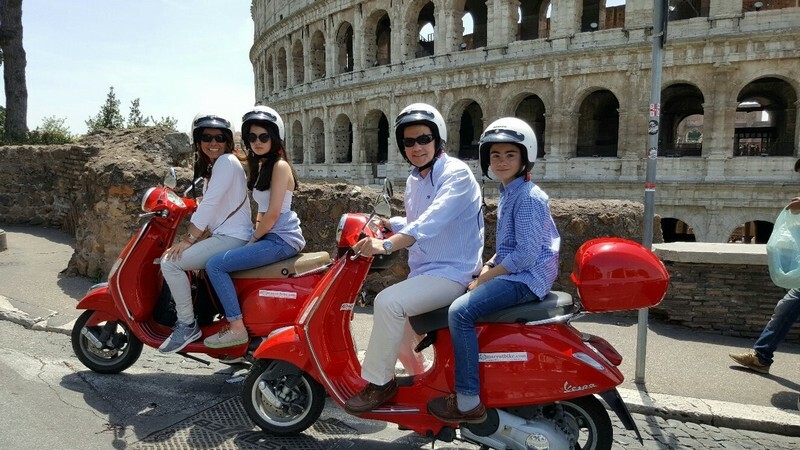 Hop aboard our Vespa scooters and see Rome! 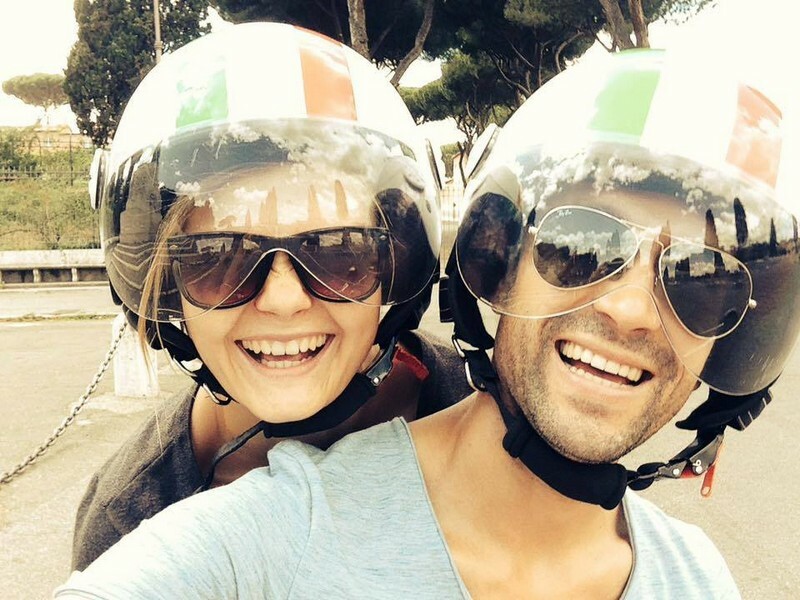 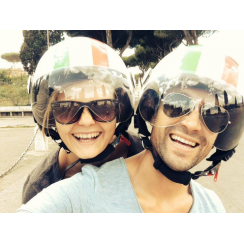 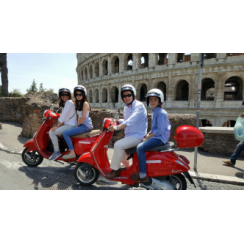 Rome at its best with passionate local riders taking you throughout the streets and squares and to some of the well known historical sites that you cannot miss. 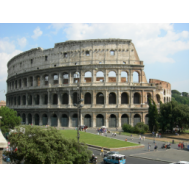 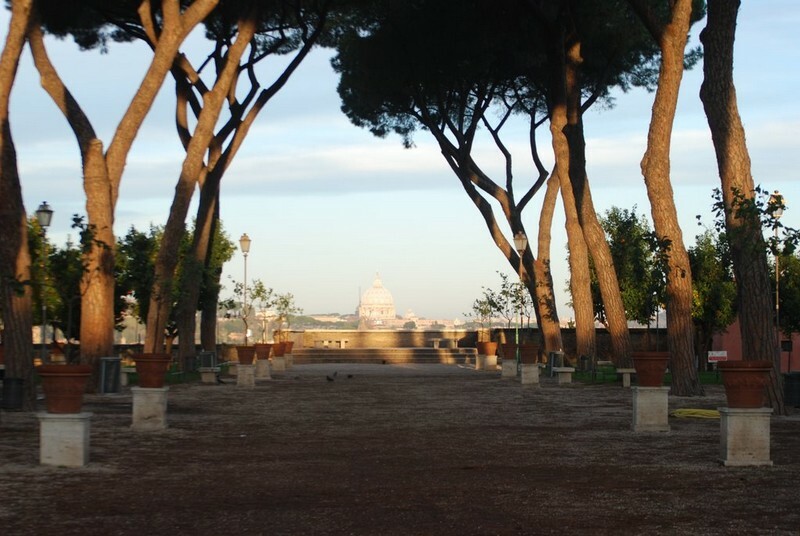 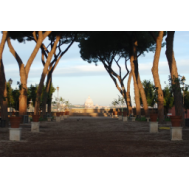 Get the taste of Rome and enjoy a 2 hour special tour in the Eternal City, in comfort and safety. 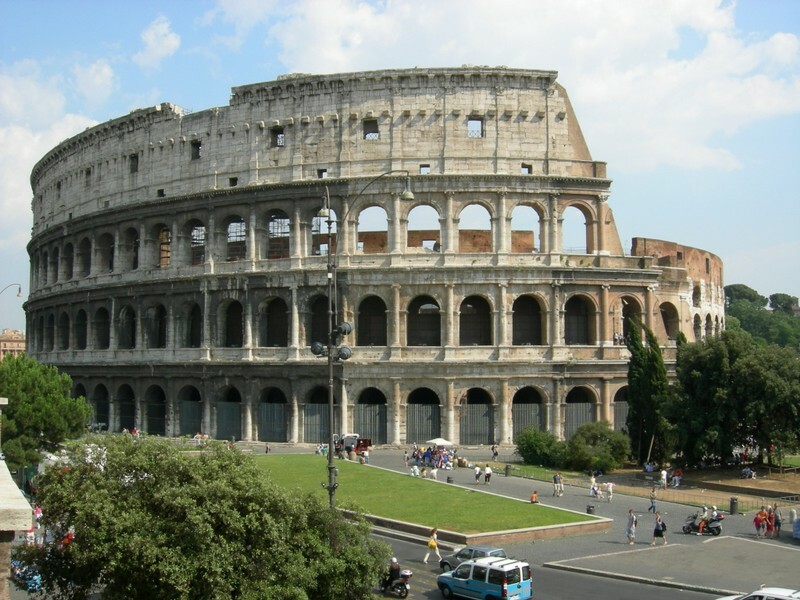 This trip promises an exciting experience and is the perfect choice for firsttime visitors with a couple of hours to kill in the morning or in the afternoon with must-see attractions.